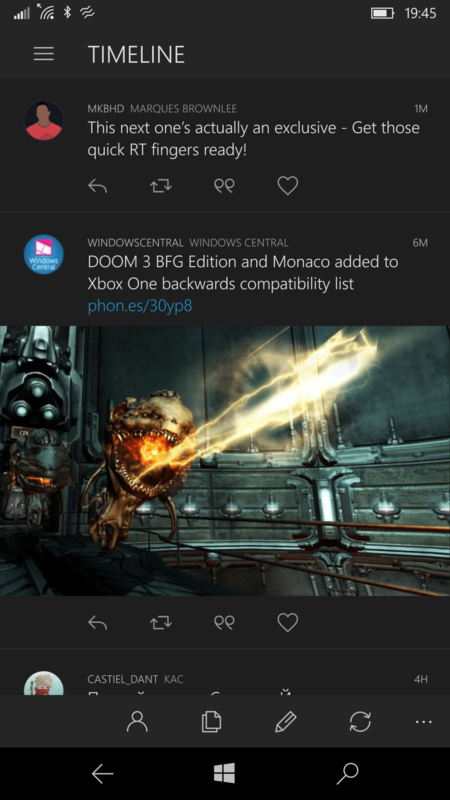 As one of the best apps for Twitter on the Windows 10 platform, Tweet It! has just updated to v 2.7.0 with a slew of new features and improvements. The developer has provided all of the details on their blog, and here’s everything that’s new. – Performance improvements for rendering tweets and etc. The Tweet It! app can be downloaded from the Store and is currently having a sale for only $1.49 USD until the end of the week. Then it will return to its normal price of $5.99. Do you use Tweet It! for your tweeting needs?